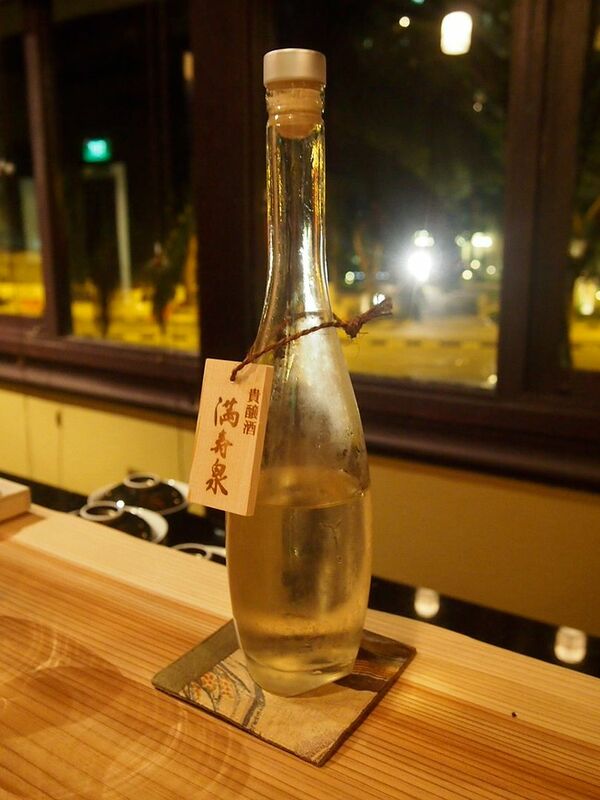 Kakure, which means Mystery in Japanese, is a boutique bar by the team behind Ki-Sho. Kakure now sits right above Ki-Sho, on the second level. 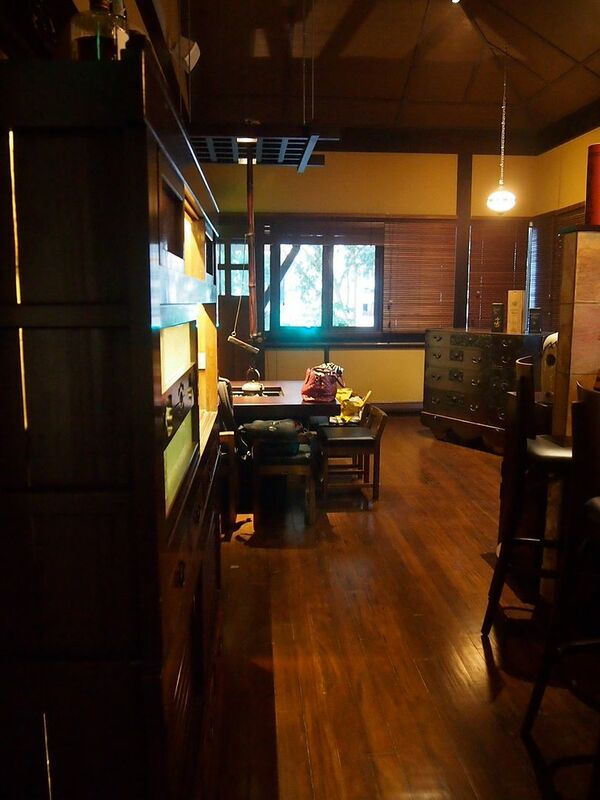 Designed to look like inns and homes during the Meiji and Taisho eras, Kakure presents to you a cozy and intimate dining experience where diners can communicate with the sake sommelier over a wooden bar counter while enjoying an omakase meal. 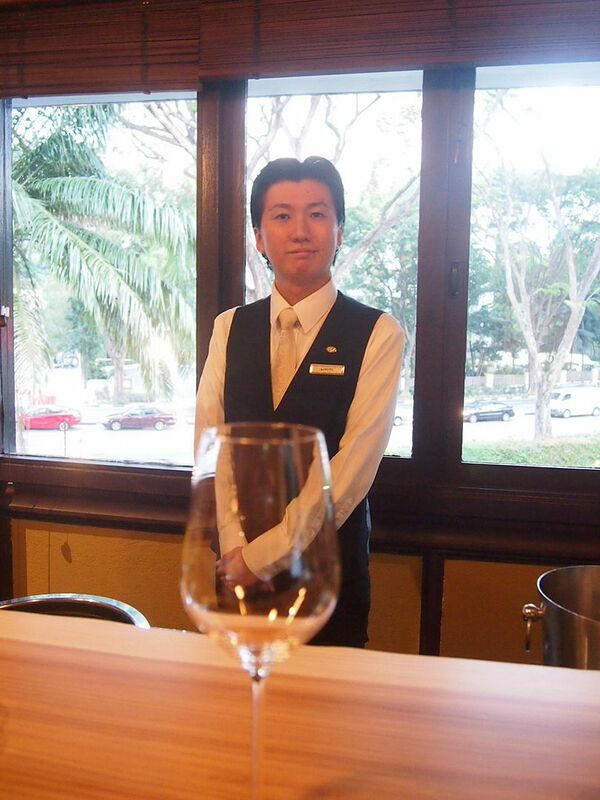 Makoto-san is not just an expert in sakes, but he is extremely well-versed in wines too. 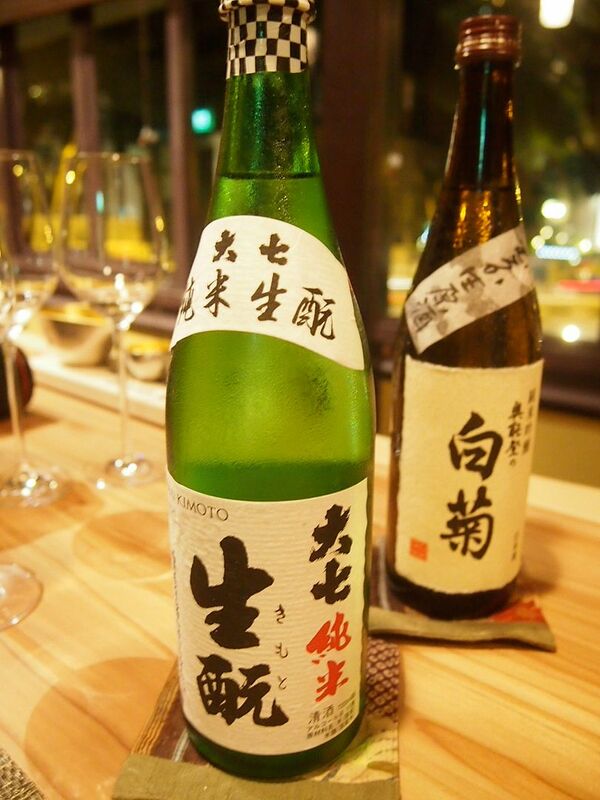 I love how the sake sommeliers don't even know what's on the menu until the day itself. 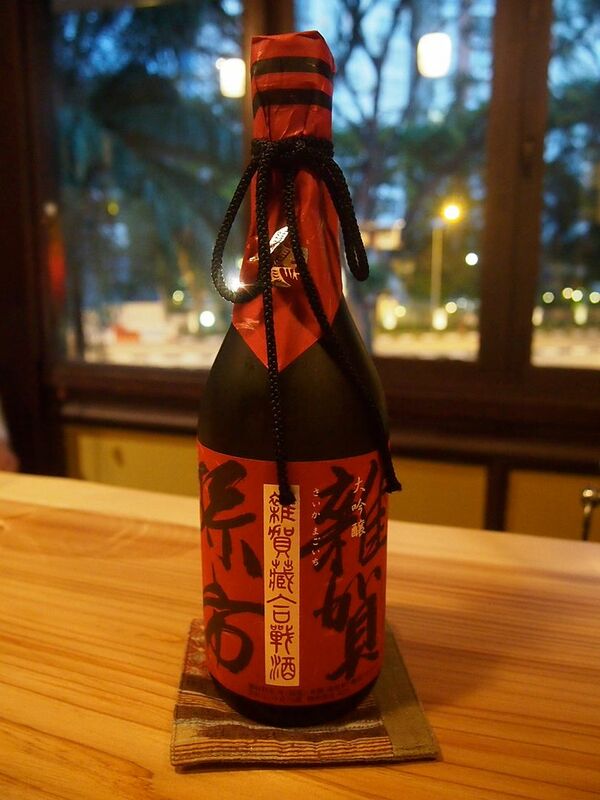 And because their expertise is unparalleled, they still pick out the best sakes to go along with the dishes. This must be one of the most intricately crafted appetizers I've ever had. Every of the three vegetables were spiced differently. 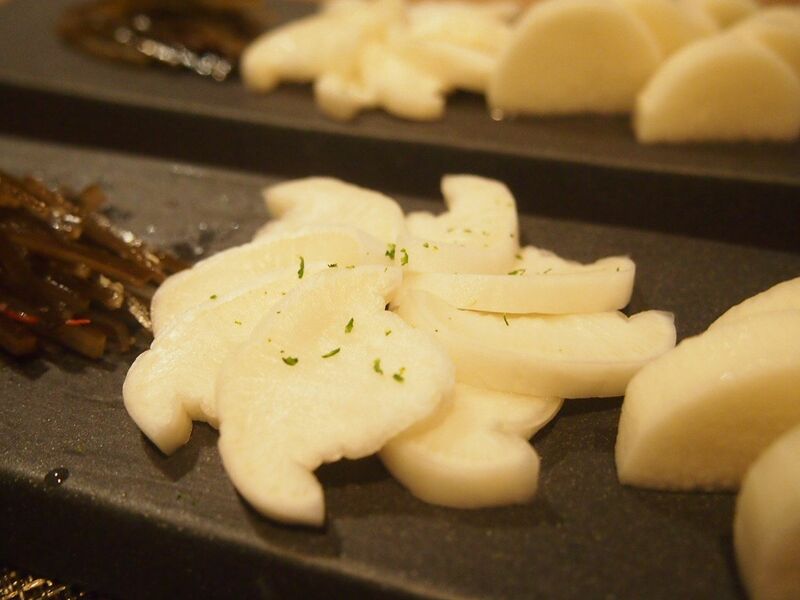 We have chili, yuzu, and wasabi flavours all cleverly infused. Never enjoyed vegetables this much, that's for sure. I'm not a fan of sakes, and I abhor that vodka-ish taste and burning sensations that inevitably accompany sakes. 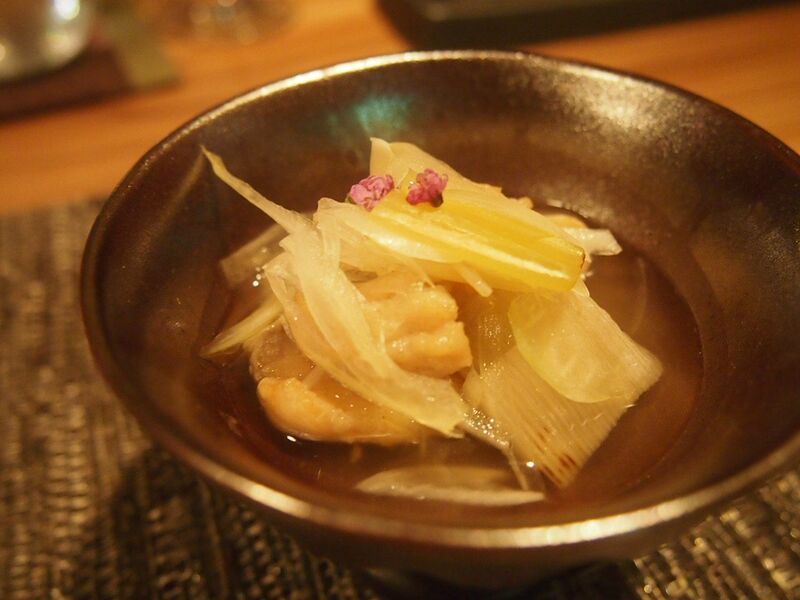 However, I have to admit that I was blown away by the sakes served at Kakure. They're all sourced from Japan and most of them are small batches of handcrafted sakes that are only known to Japanese locals. 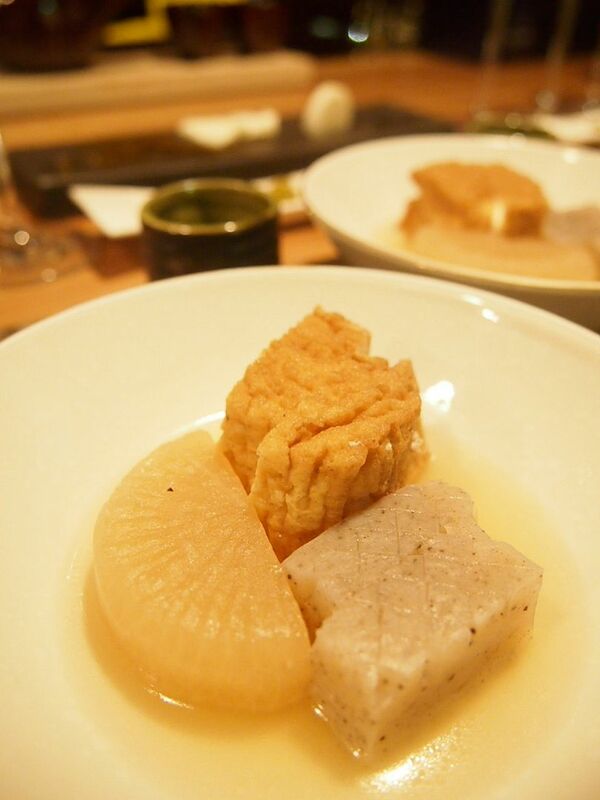 If you're a huge fan of sakes, you really have to make Kakure a dining destination. Oh hello you little plump thing that packs a huge punch of juicy intense flavours. The richness of it makes it addictive but they tease you with this little portion and leave you craving for more. I don't know about you but I've always had a thing for oden. That clear light broth that is so amazingly flavourful always gets me. Not as hugely crazy over the blocks of vegetables sitting in the broth but I still eat them because every bite guarantees an oozing of broth. Probably the only time that I ingest vegetables this willingly. 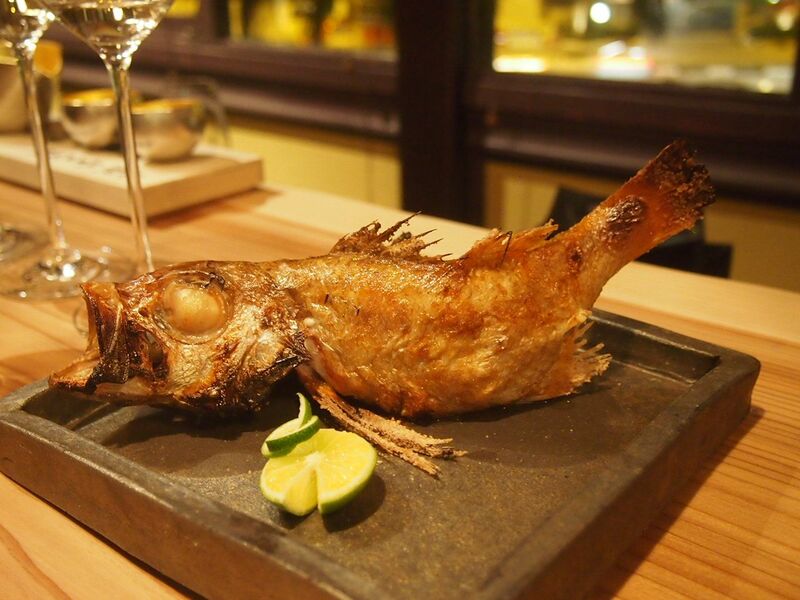 A rare treat that is highly prized in Japan, the Black Throat Sea Perch was prepared flawlessly. Beneath that crisp skin is really soft, really fresh white flesh that might convert even those who don't like fish. Just look at that glistening layer of fat. That fat to meat ratio is a dream come true and I'll love to have this every single day. That feeling when that soft chunk of fat disintegrates oh-very-slowly in your mouth is just, breathtaking. I was really quiet while I was going through this dish because, honestly, it was all that I could focus. 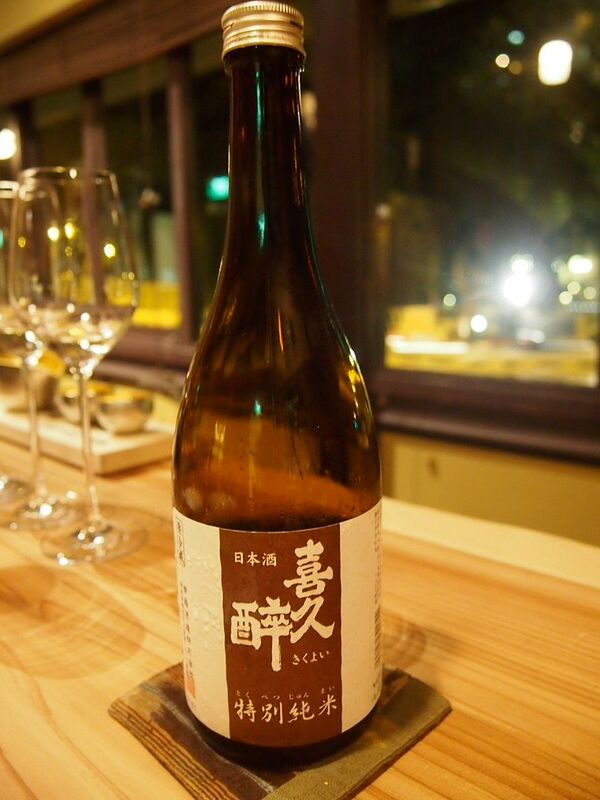 If you see me going for a second serving of sake, you would have a rough idea of how good the sake is. 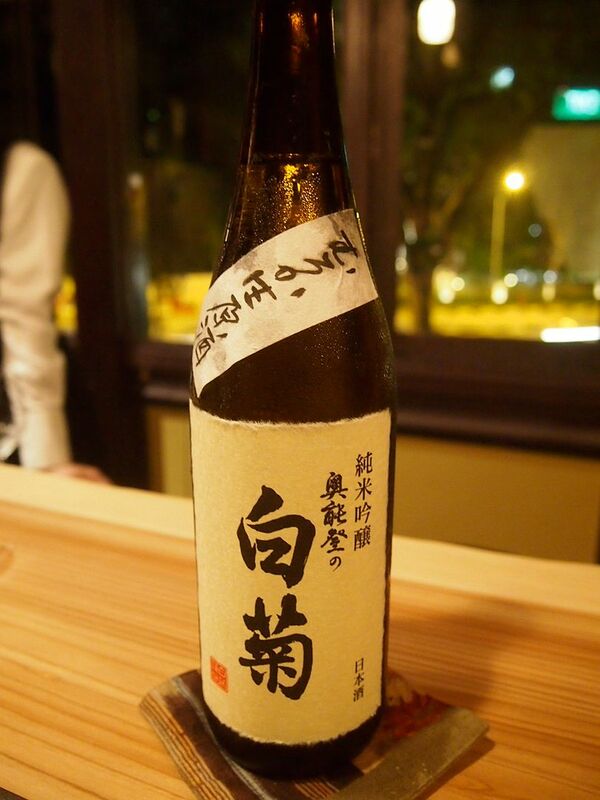 But if you see me going for a third serving, you probably can guess how very awesome the sake is. 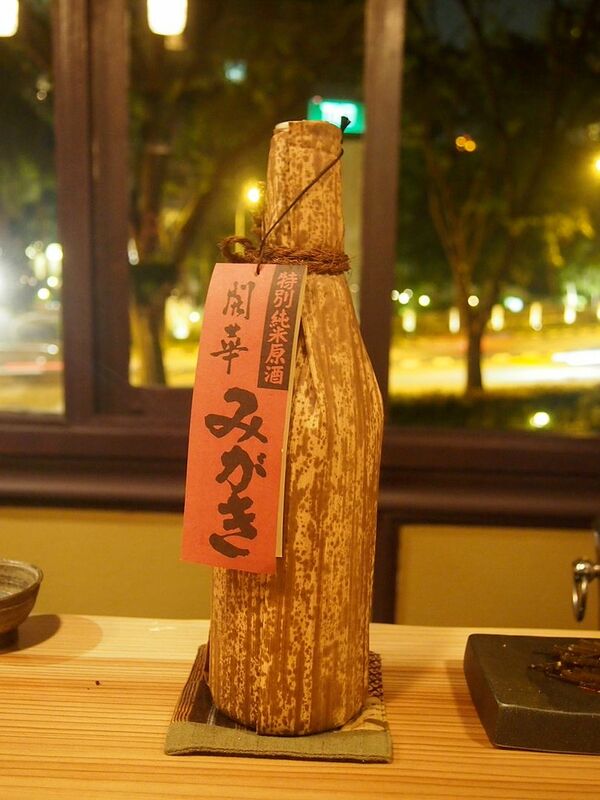 This dessert sake had a very clean, smooth and sweet finish that I thoroughly relished. That sweetness lingers and lingers and draws you in and you just can't say no to a second glass. What a way to round up the meal! 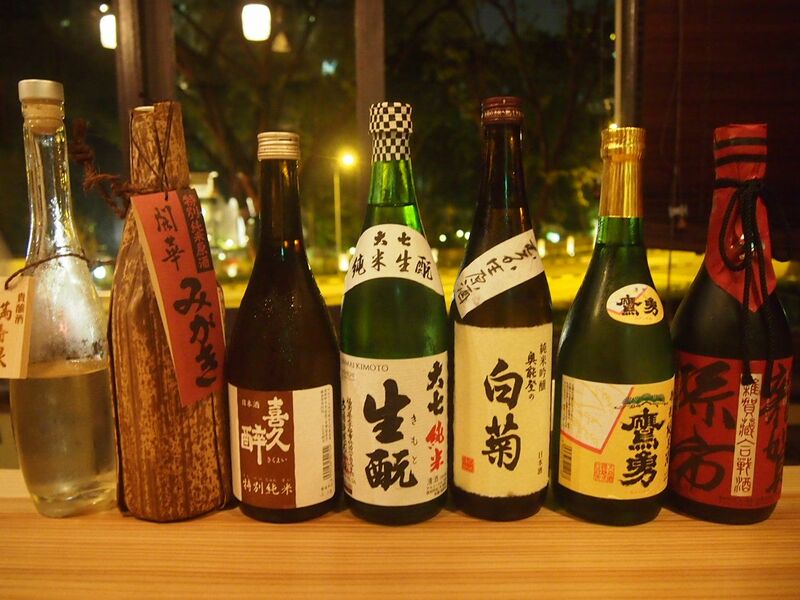 My favourite sakes are the Saika Daiginjo Saika Magoichi, Okunoto no Shiragiku Junmai Ginjo Muroka Nama Genshu and Masuizumi Kijoshu. 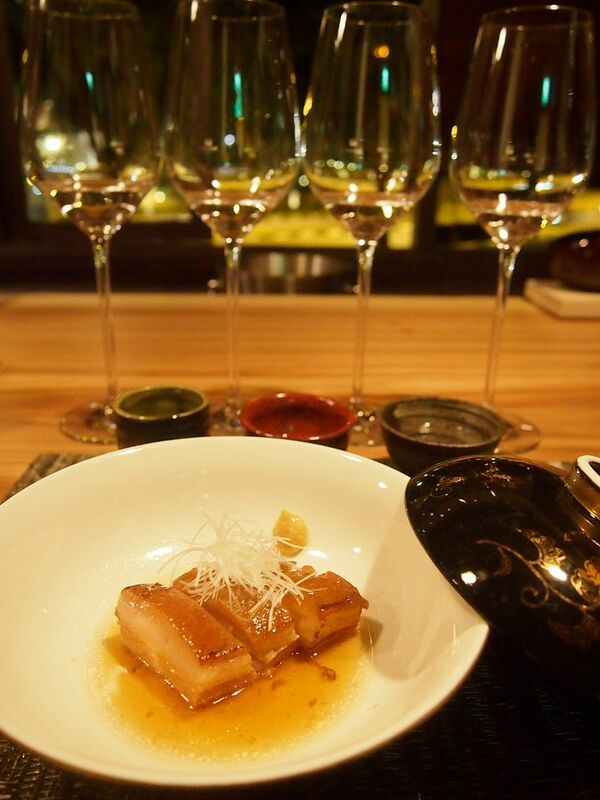 I've never really understood the huge deal people make about wine pairing, or sake pairing in this case. But this dinner really changed my perception. 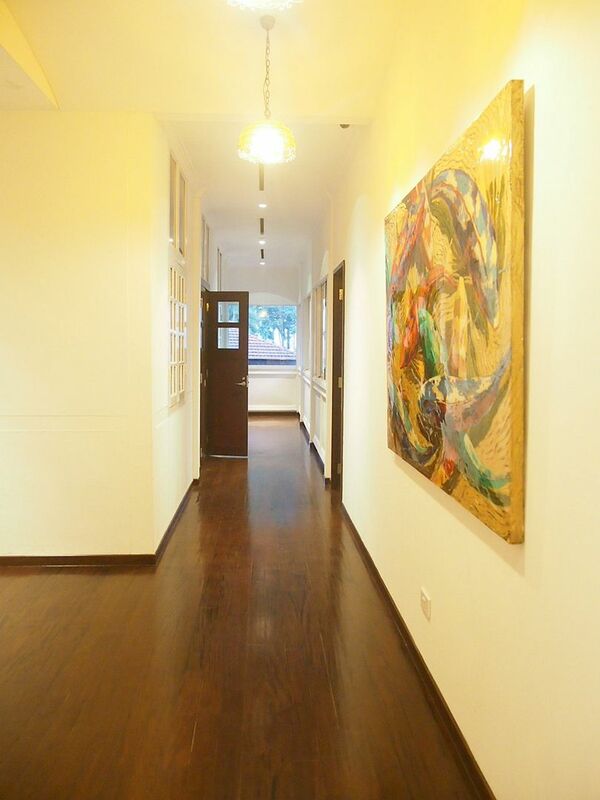 That enlivening and heightening of flavours that only perfectly-paired sakes can bring out really astounded me. 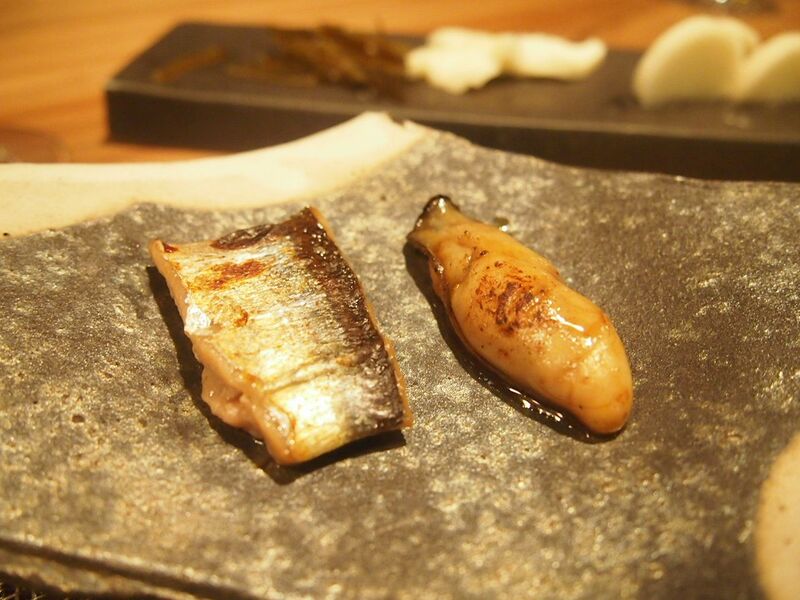 This omakase meal starts at $88 per pax without sake pairing but if you're thinking of coming here, it's seriously a crime if you skip the sake pairing. 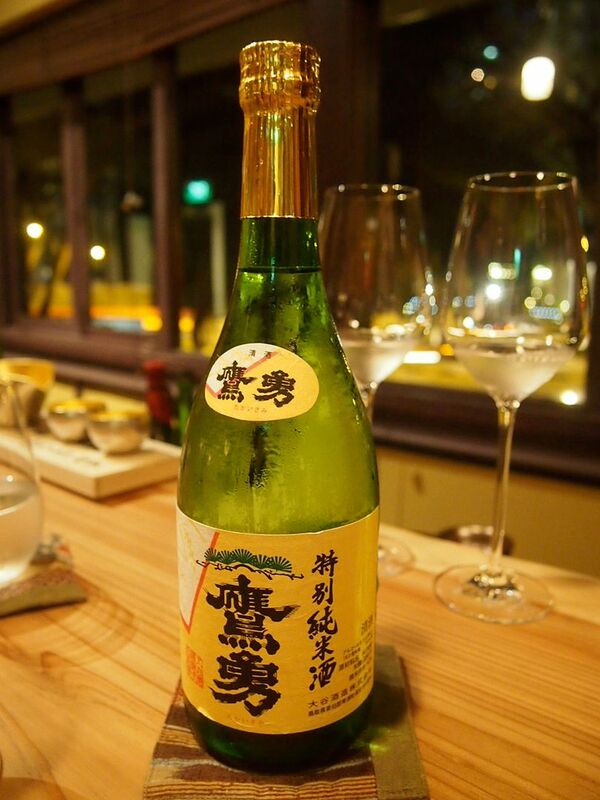 Seats are very limited and some bottles of sake might not be available once they're out so you really, really should pick up the phone and make a reservation right about now. 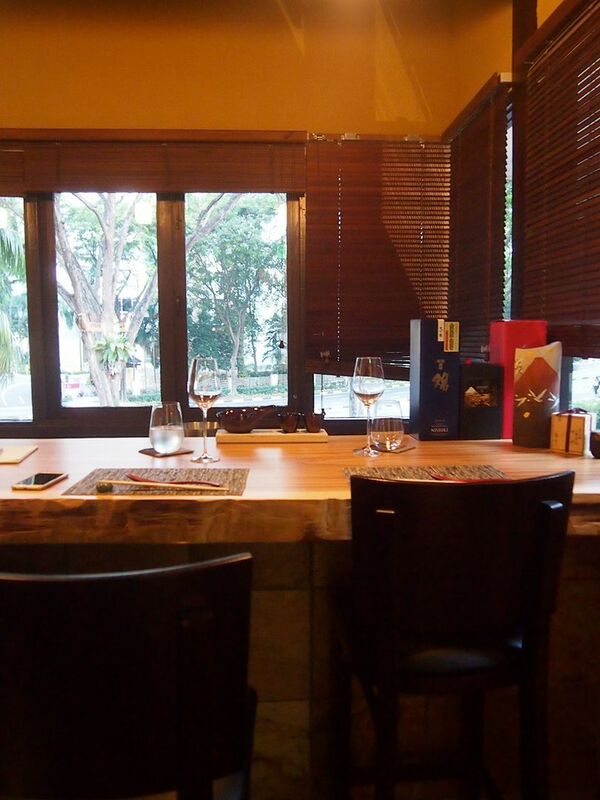 I have to say that I was immensely impressed at the quality and standards at Kakure and the amount of effort and thought put into the planning and execution of a memorable dining experience.